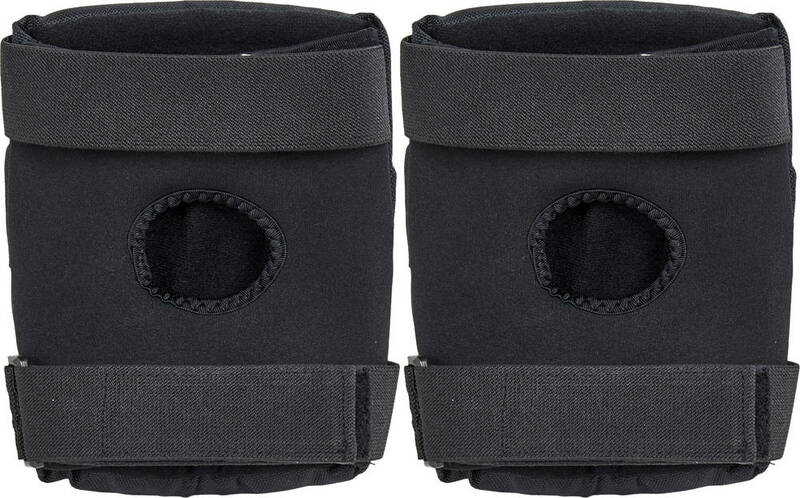 Heavy duty knee pads for the high impacts skating ramps will cause. With extra padding to protect the kneecap from injury. The knee pads has velcro closure for easy fit.